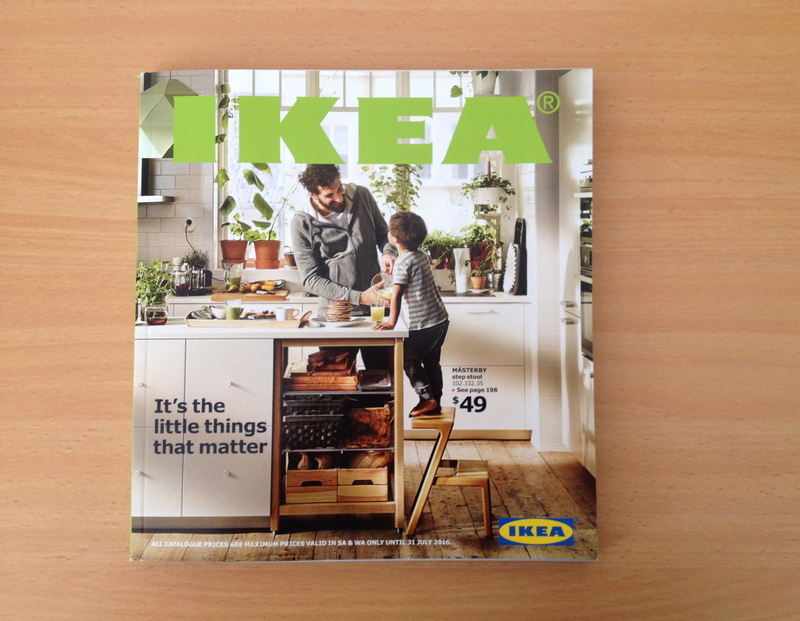 Don’t forget to check your letterboxes because Ikea has recently launched it’s 2016 catalogue with a large focus on food and eating. It’s bigger, bolder and better from complete kitchens, kitchen utensils, table settings to food. If you need to spice up your kitchen, do head to Ikea and check out their new range of products, that including the new modular ranges. It’s not only about food but the new Ikea Catalogue is also about bringing and uniting people to enjoy food together, which I am sure most of us can relate to. Whether you are cooking up a five course meal or peeking through the pantry for some food, all of our little foodie adventures at home starts in the heart of the kitchen while striving to make healthier choices for a healthy lifestyle and better living. Recently, I was invited to attend the launch of the 2016 Ikea Catalogue event. During that evening, we were treated to a wide range of iconic Ikea delicacies and were given an insight into Swedish cuisine. Yes, there’s the famous Swedish meatballs which I always get whenever I am at Ikea. 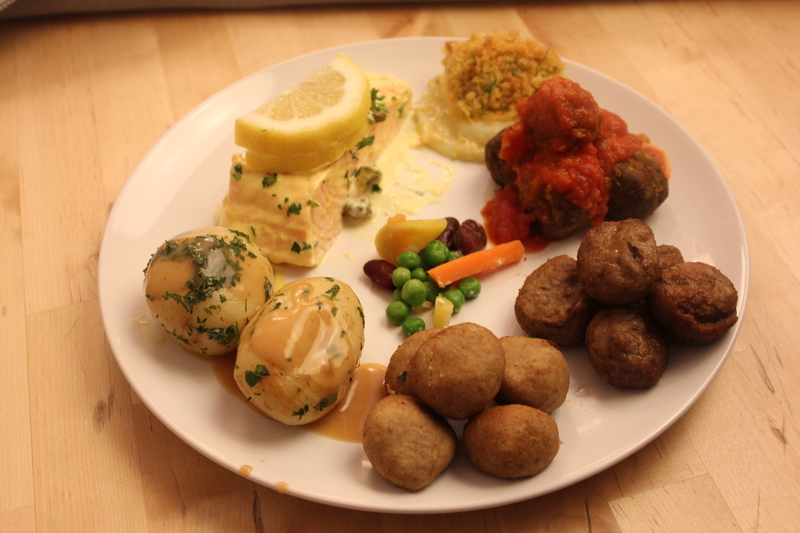 There’s some new additions too such as the chicken balls and veggie balls, but my favourite will always be the delicious Swedish meatballs. 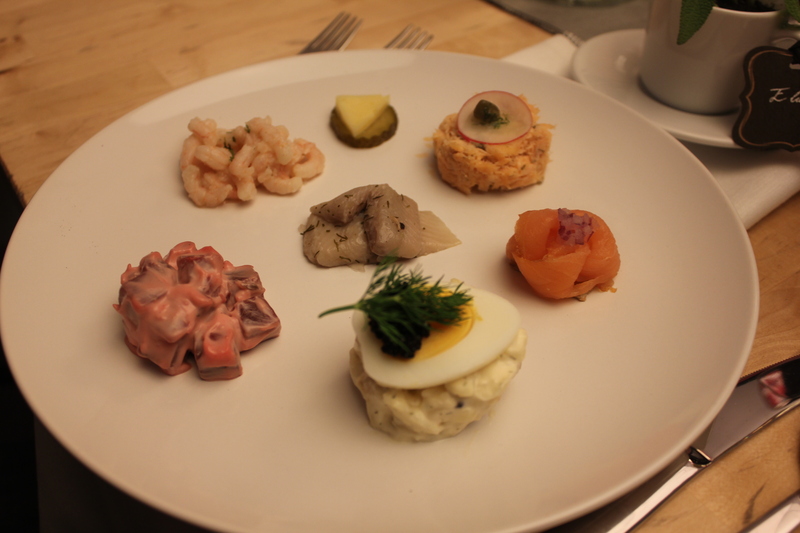 The Swedish love their meatballs but they also do love their seafood, especially salmon and herring, topped with dill. Just the perfect combination. For dessert, we were treated to a swedish delights tasting plate. There’s the princess cake (swedish cream cake with marzipan), chocolate mousse, butterscotch cake, almond cake and apple cake. 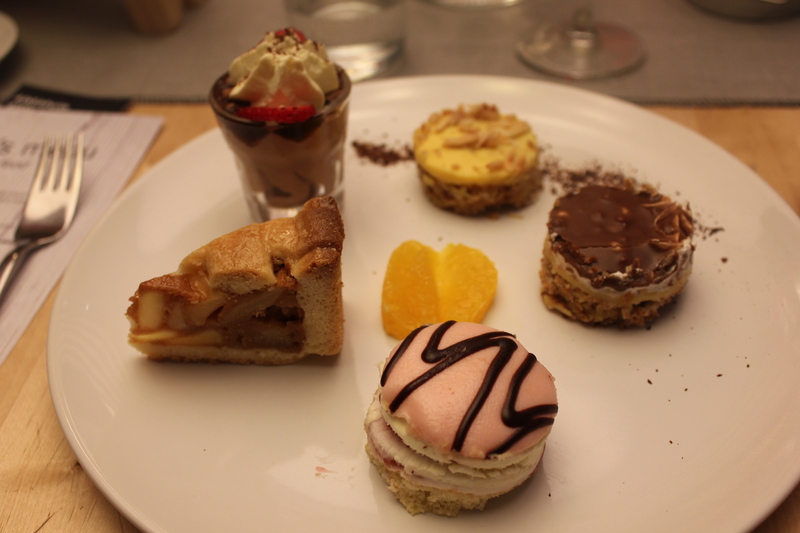 It’s hard to tell which of the desserts are my favourite. I just love them all; from the soft textures of the princess cake to the crunchy, chocolatey textures of the butterscotch cake. If you feel like having some Swedish food for dinner after a long day, you’re in luck. Ikea Perth is now open 9am to 9pm on weekdays. You can do your furniture or homeware shopping and at the same time treat yourself to some delicious meatballs with lots of gravy and Lingonberry sauce. My guest and I would like to thank Ikea Perth for the invitation to attend this event. We had a great time and were very full from all the delicious food!